Our team at Brentwood Grounds Maintenance will review and assess garden landscapes for commercial properties, retirement homes and stratas to determine existing plant quantities, location, condition, size and maintenance requirements to provide our clients with the necessary information to make informed management decisions. Based on this assessment, a sustainable plan and budget are developed for the property’s care. 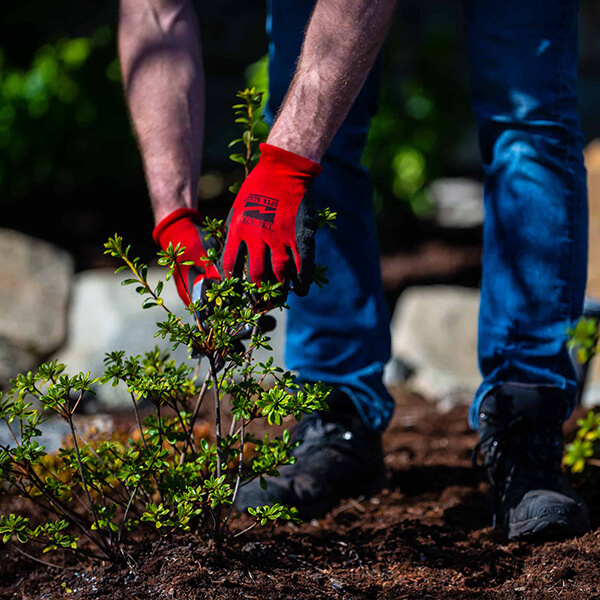 Our team offers tremendous expertise in trimming and shaping trees, hedges and shrubs. We recommend pruning trees while they are dormant, normally between December and March. Maintaining natural shapes is encouraged to promote the health of mature trees. We do this by removing diseased, broken, and overcrowded branches. Shrubs and hedges are trimmed according to the needs of the particular species, and by its age, health and location in the garden. We can create a plan for when it’s best to do the pruning and trimming of the trees, hedges and shrubs on your property. That way it’s done in stages and at a time when it’s appropriate for the health of the plants.